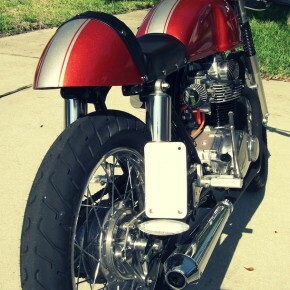 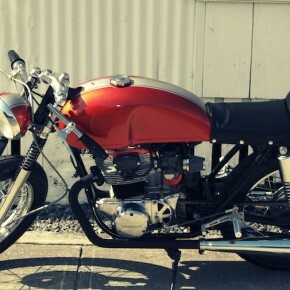 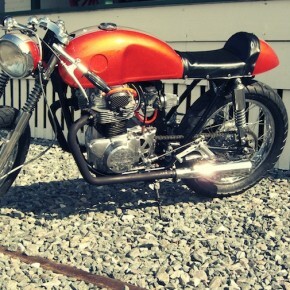 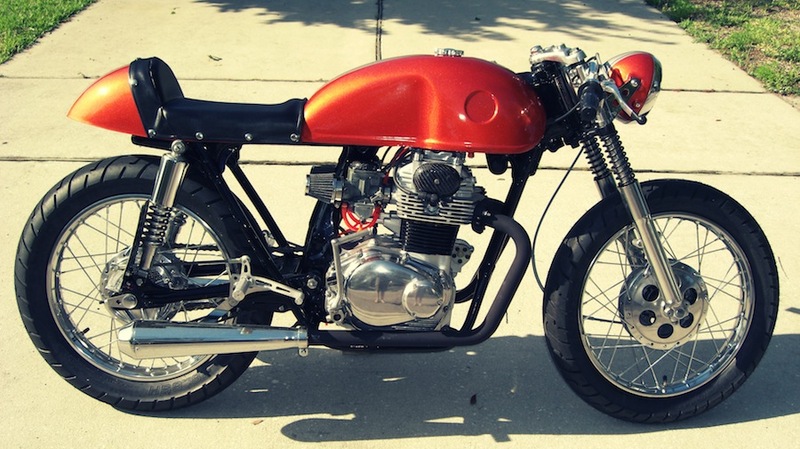 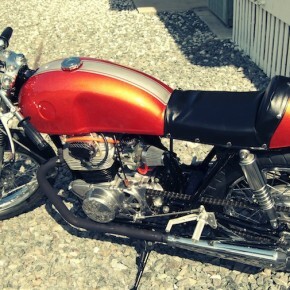 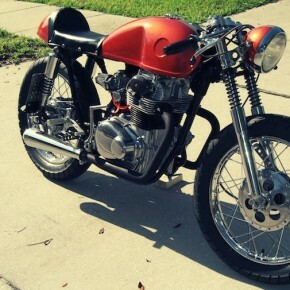 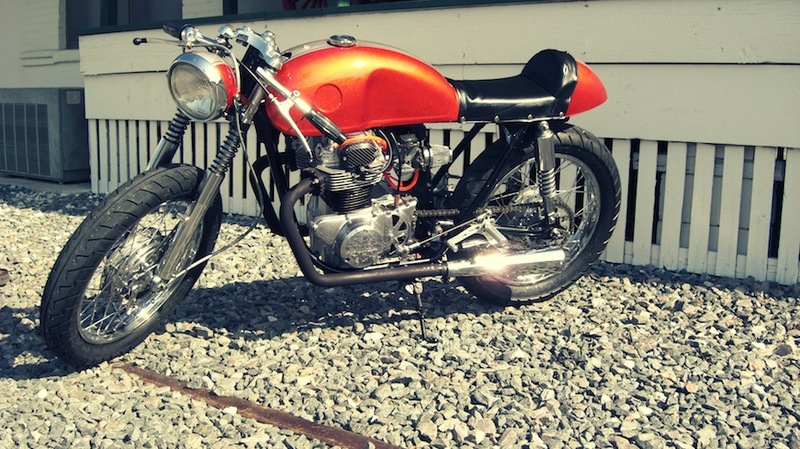 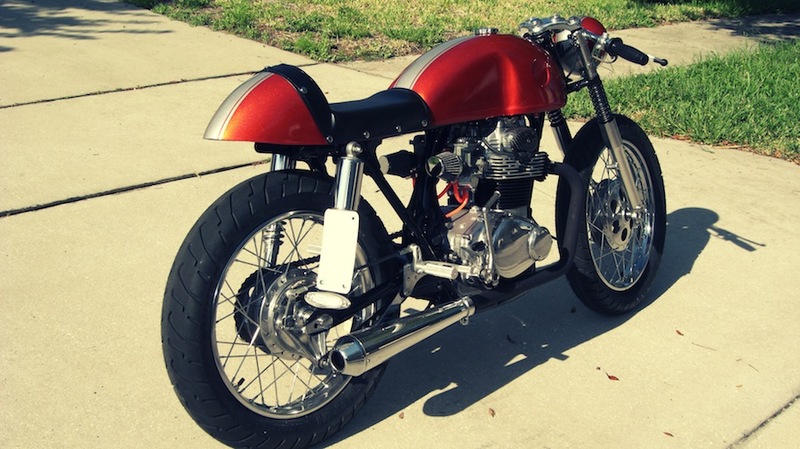 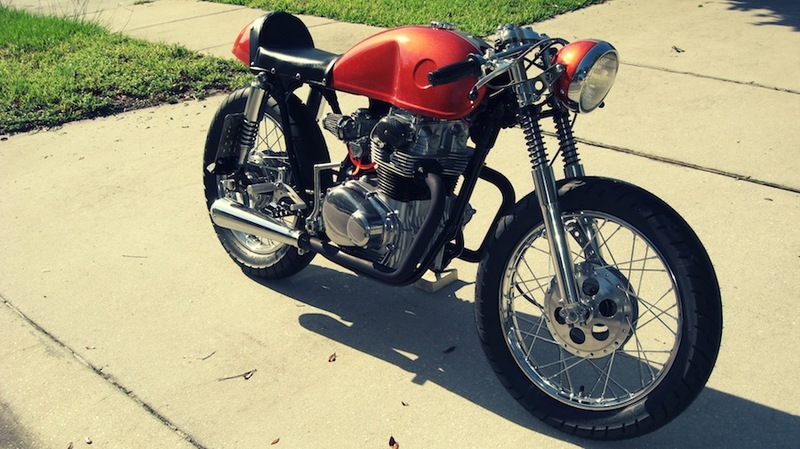 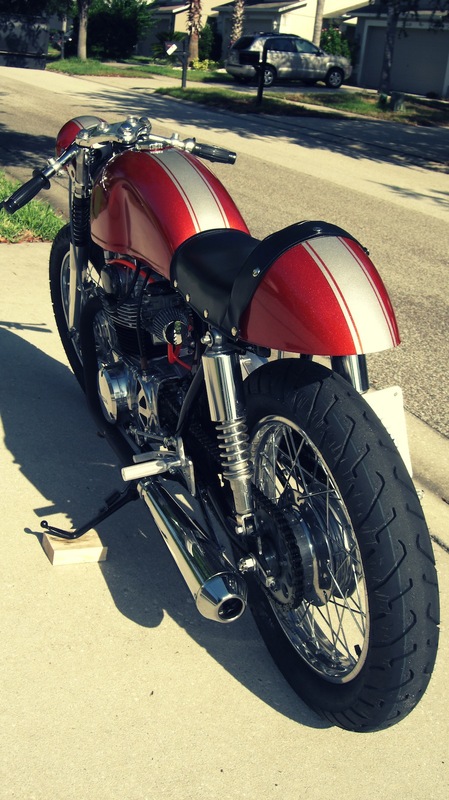 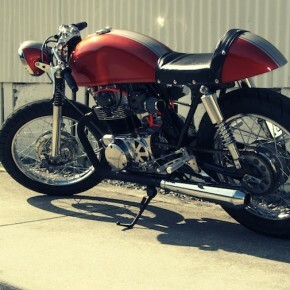 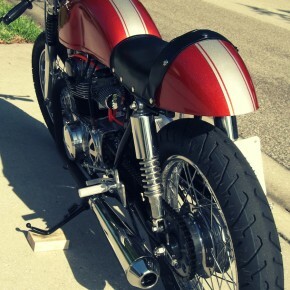 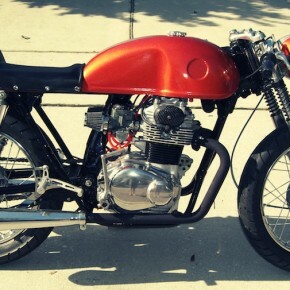 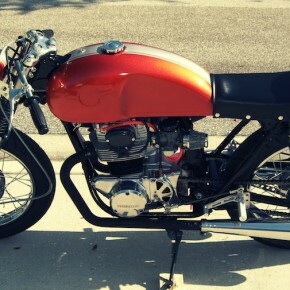 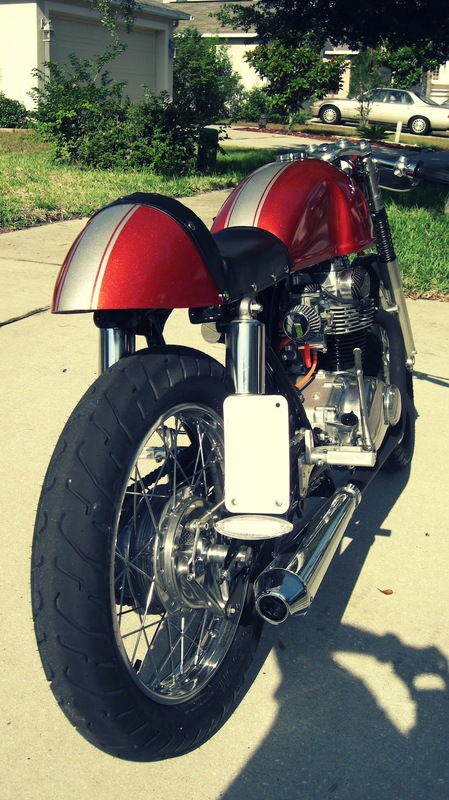 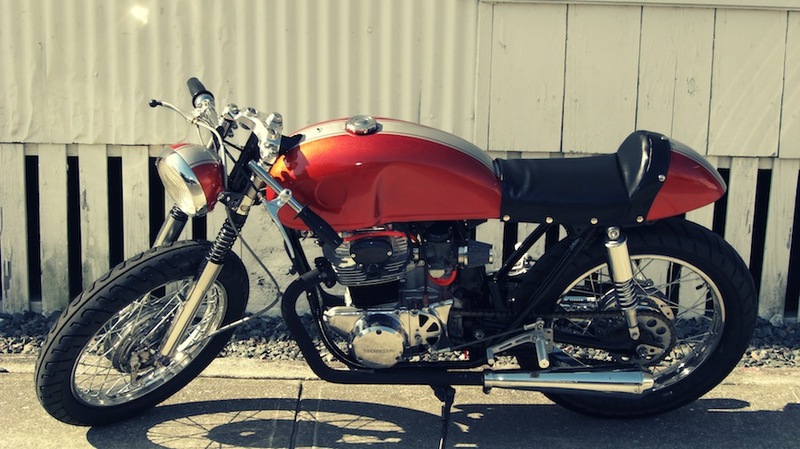 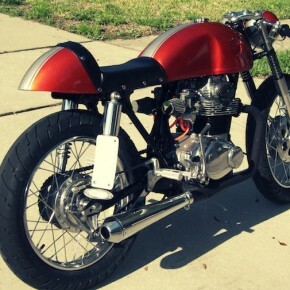 The Honda CB350 is a popular bike for café racer builders, this particular example is a 1969 model picked up by Shannon Hulcher over at LBC Moto. 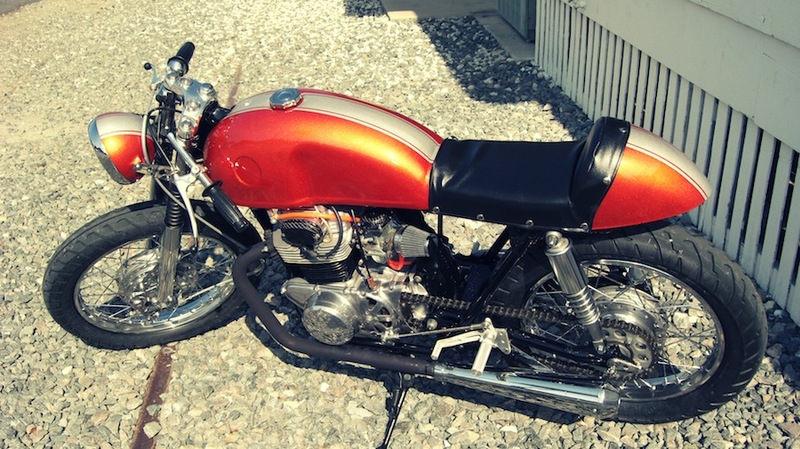 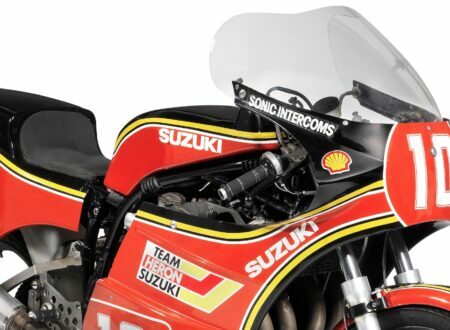 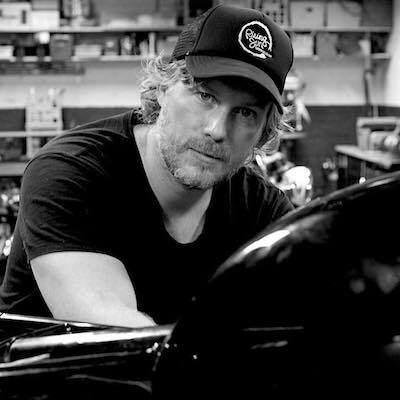 He set about stripping the bike back to its bones and re-welding all the seams, he picked up a Ducati/Benelli fuel tank and hand fabricated the seat and rear cowl in the workshop. 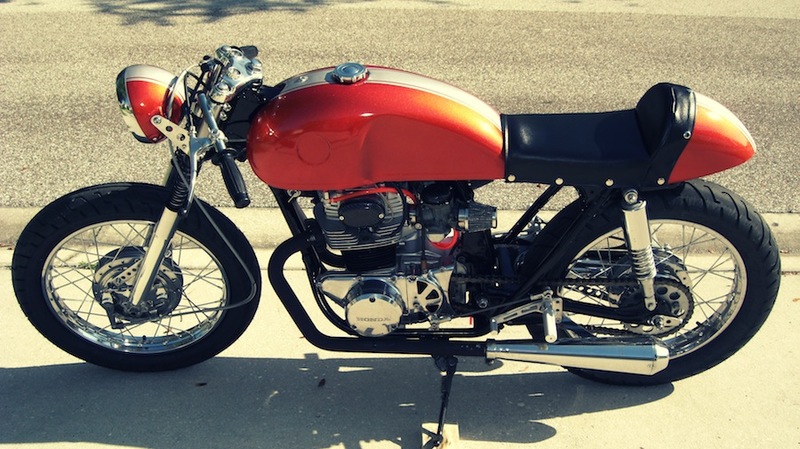 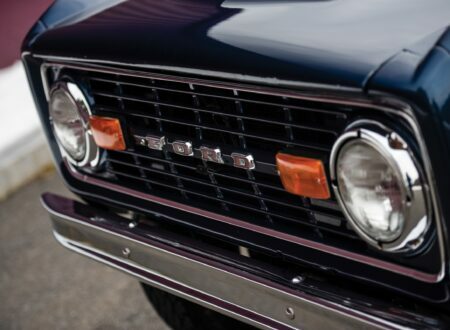 So far as the engine goes, the crank was lightened and the starter and flywheel were removed which Shannon says “makes her a little ‘buzzy’ at high revs”, which sounds like code for “fun” to me. 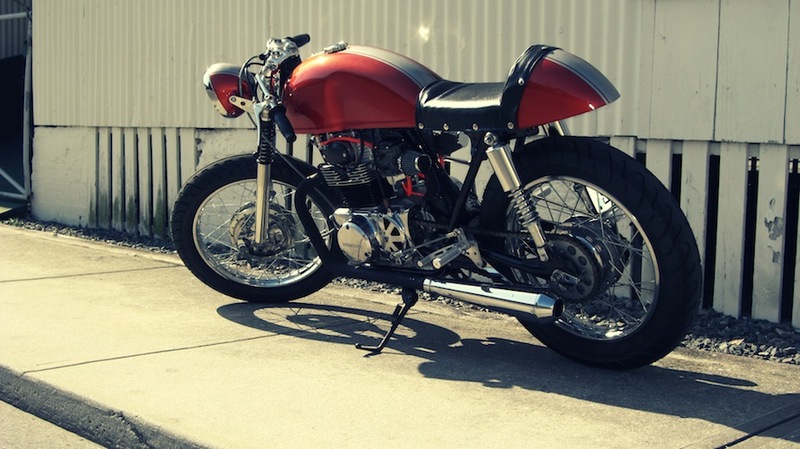 The finished bike is beautifully minimalist and is easily one of the cleanest, most functional customs we’ve featured for a while. 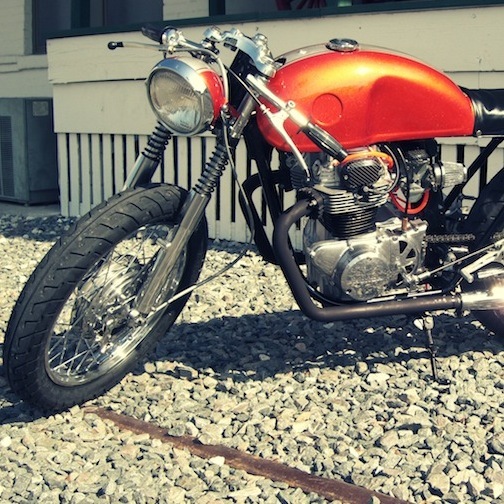 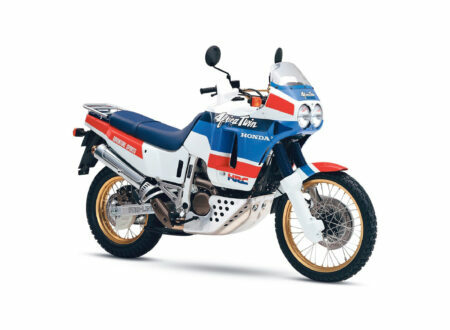 Shannon very nearly kept this bike for himself but the lure of the next project won him over, the CB350 now lives in Los Angeles and can often be seen on weekends belting up the Pacific Coast Highway.